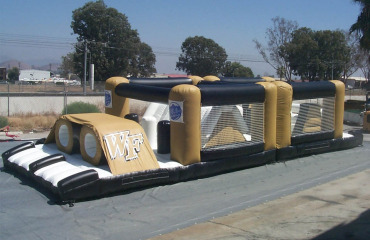 Inflatables are a great way to show off school pride! 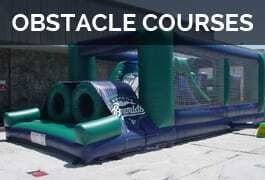 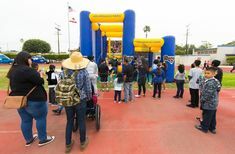 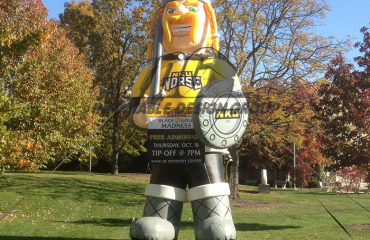 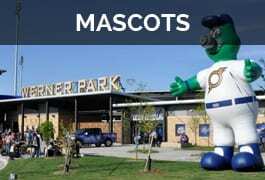 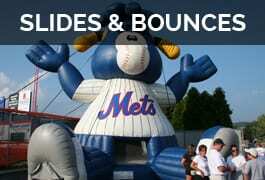 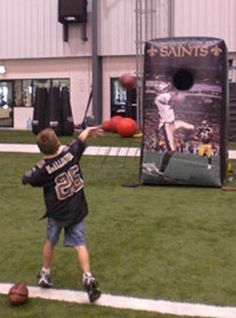 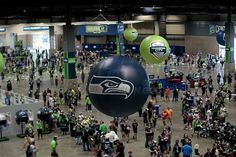 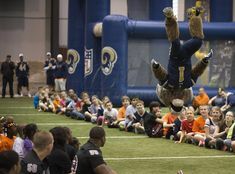 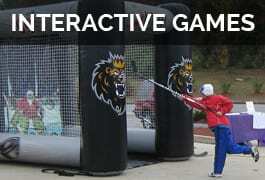 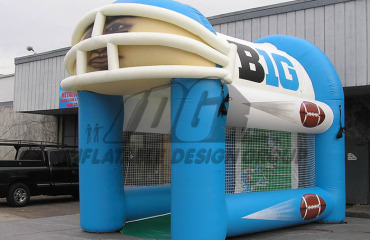 Inflatables can be anything from school mascots to interactive inflatable games. 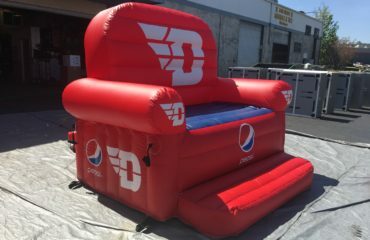 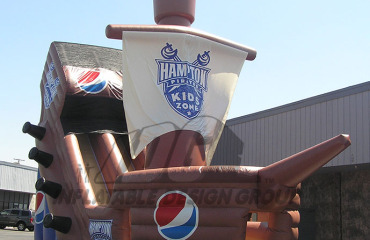 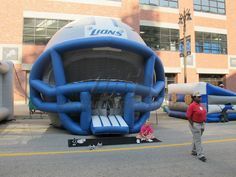 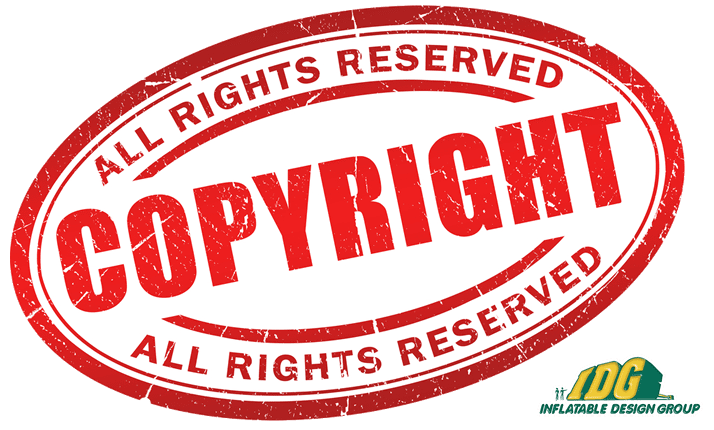 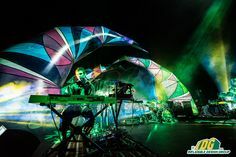 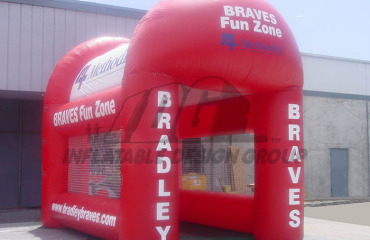 We specialize in customizing your branded inflatable. 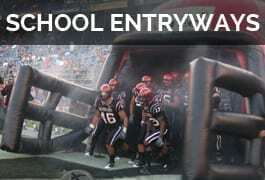 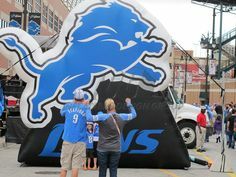 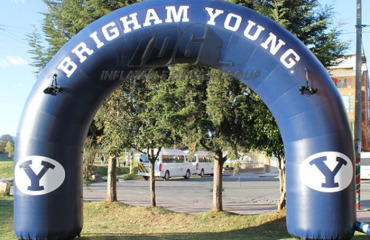 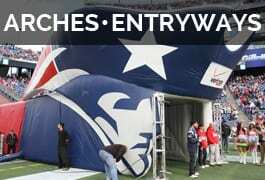 Add a customized archway to your Alumni tailgate or spice up the next home game with a 20’H Helmet. 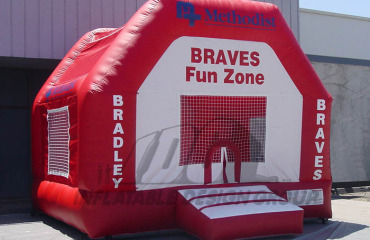 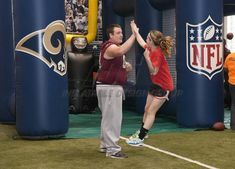 Inflatables generate enthusiasm and excitement!